Jai is the co-founder and CEO of TokenAnalyst, a blockchain analytics company. 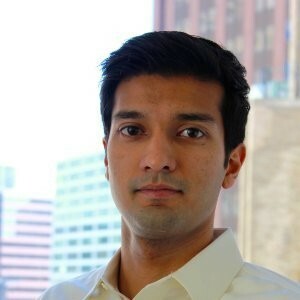 Prior to TokenAnalyst, Jai built scalable enterprise-grade financial technology at SeedInvest, one of the fastest growing fintech startups in NYC. Before SeedInvest, he founded and took a startup from idea to 20K+ users and revenue, and also has experience as a strategy consultant at Accenture. He holds degrees in Systems Engineering and Economics from the University of Virginia.